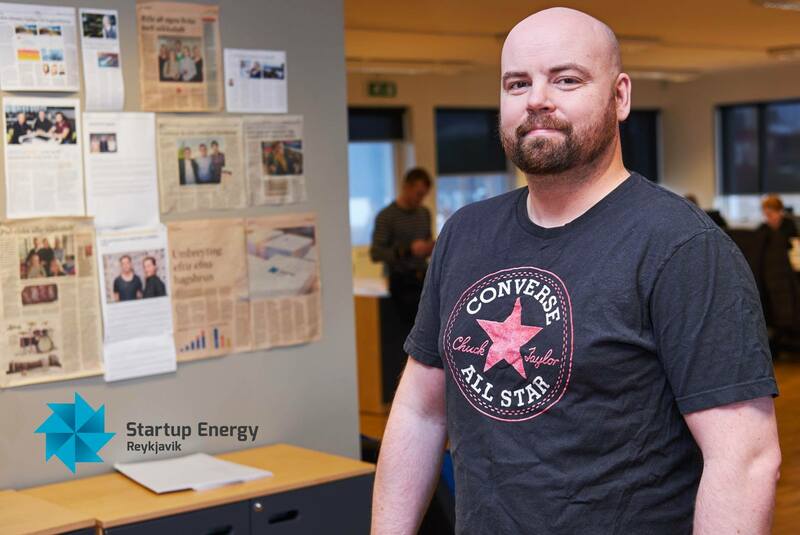 One of GEORG’s goals is to create a platform for entrepreneurship. 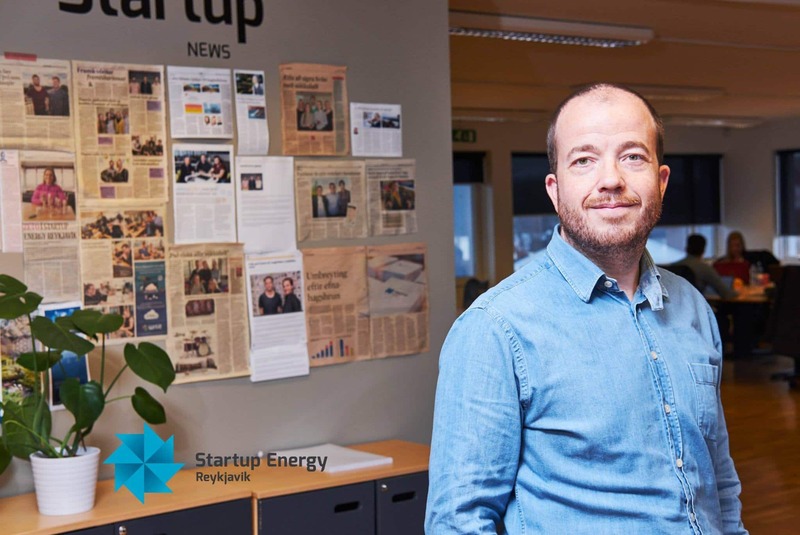 GEORG has supported innovation in the geothermal field and has, in particular, encouraged a creation of startup companies to bring to market the fruits of research in the geothermal field. 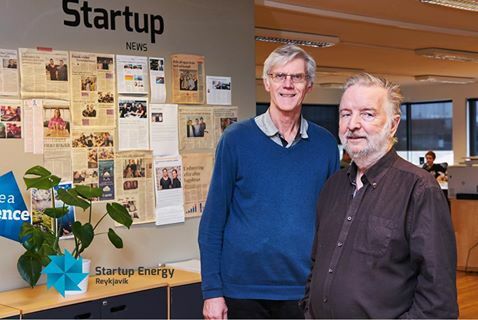 This has mainly been accomplished by partnering with Arion Bank, Landsvirkjun and the Innovation Centre of Iceland through the Startup Energy Reykjavik business accelerator. 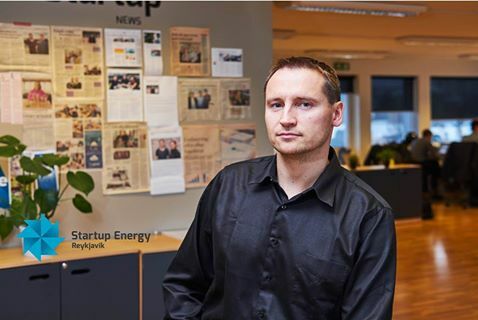 a focus on energy-related business ideas. 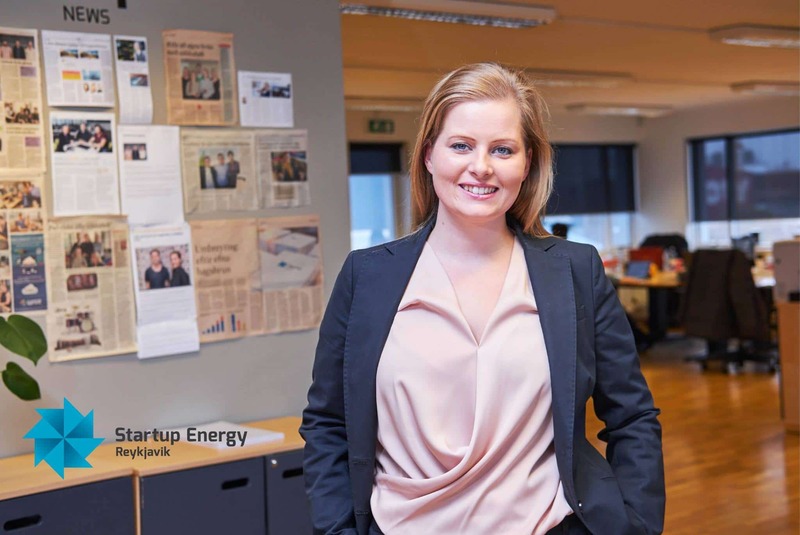 The program selects seven energy startups, following a rigorous application process, to participate in a 10-week business accelerator. 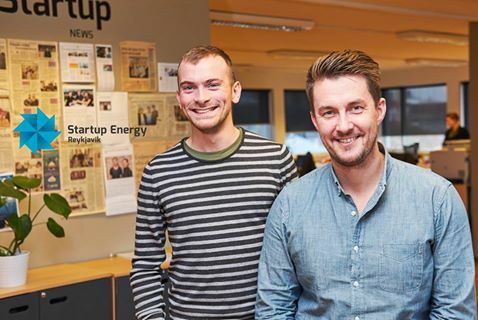 The startups get a cash infusion from the four partners in exchange for an equity position and access to expert mentors during the program as well as a follow-up advice. 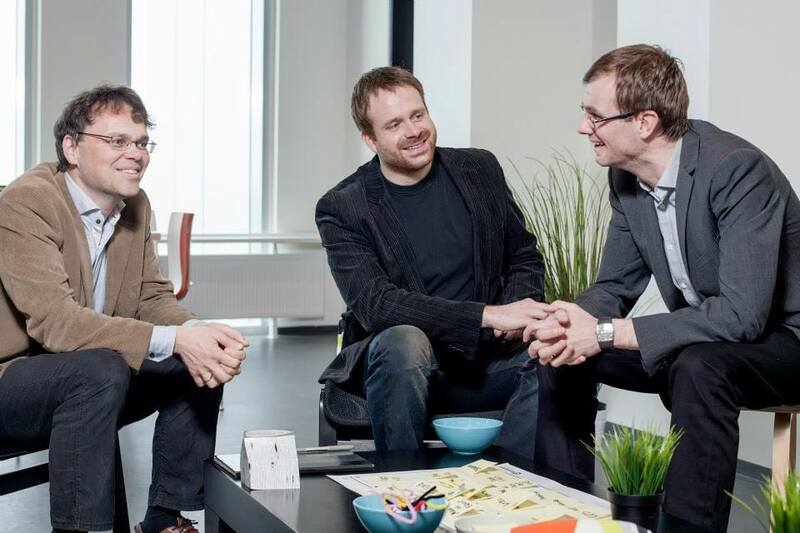 Selected teams receive up to USD 40,000 in seed funding. 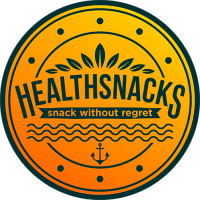 HealthSnacks is developing competitive healthy food products produced from pure product of either fish, meat or vegetables. The company aims to produce, package and sell healthy food products created from raw materials which otherwise would not be used and be discarded. 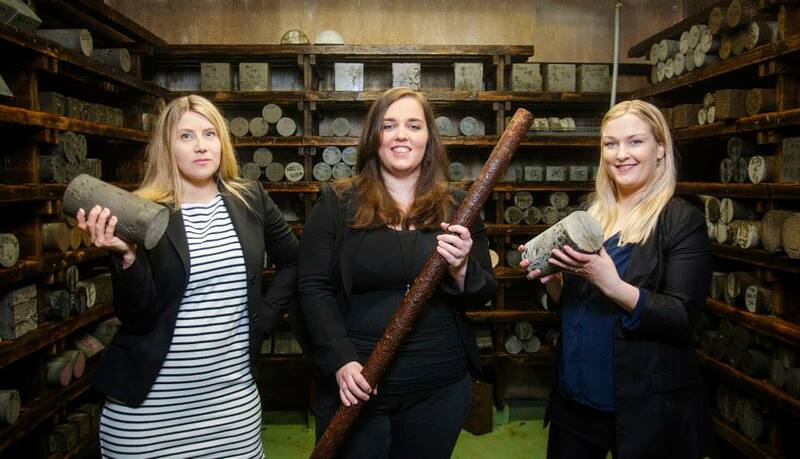 Our first product is a snack made from cod-skin. This product is unique due to its nutritional value and the availability of cod-skin in Iceland. 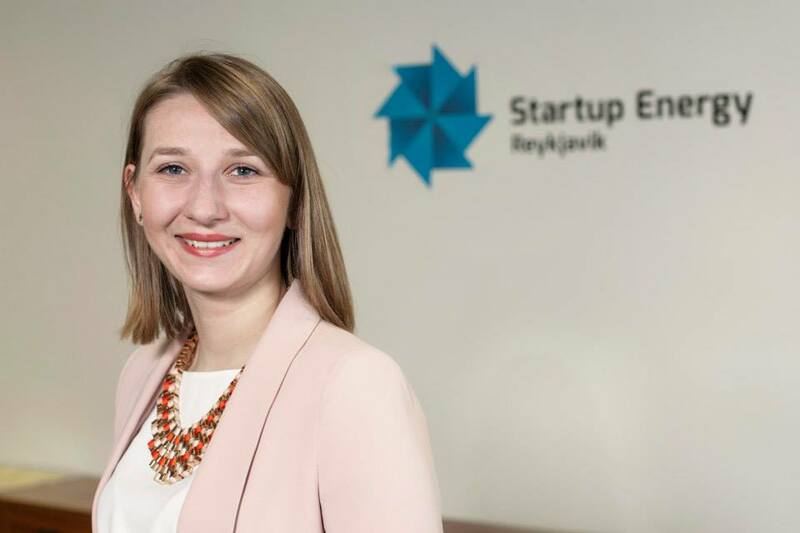 To begin with, the target market is the Icelandic beer and salty snacks market. There is also the possibility to indirectly tap into the dried fish market. 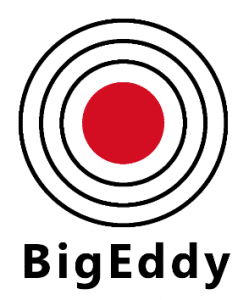 Our product is diverse and can be marketed in multiple categories of health food products. Arctic Sea Minerals produces low sodium salt from seawater and geothermal brine. It uses a patented method for crystallisation of single grain low-sodium salt. The salt has 60 % less sodium than common table salt with the reminder consisting of potassium and magnesium salts. Its headquarters are at Ásbrú but the future site is at Reykjanes Resource Park. 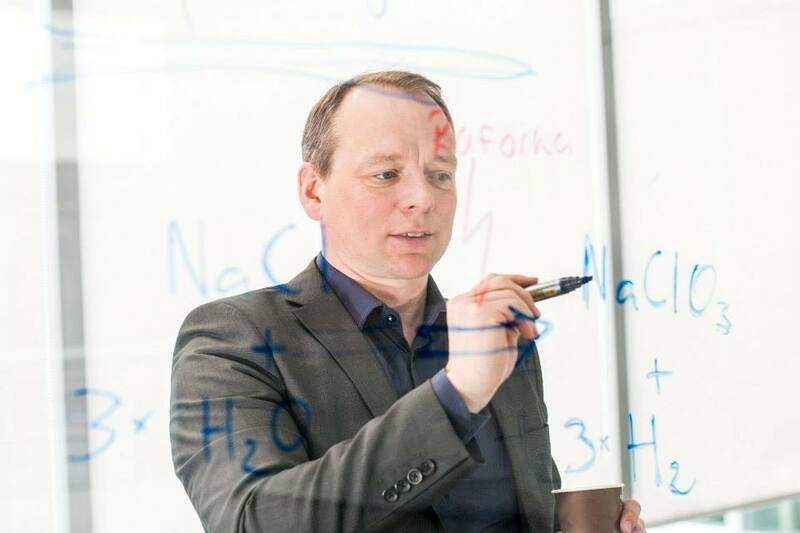 Atmonia is developing a revolutionary new method to produce ammonia, a key component in fertilizers, from air and water. The Atmonia process has no direct carbon dioxide emission and a lower energy demand compared to the conventional ammonia production method. For a sustainable future, redevelopment of energy demanding and polluting processes is necessary. The Atmonia process will be the sustainable solution for ammonia production. 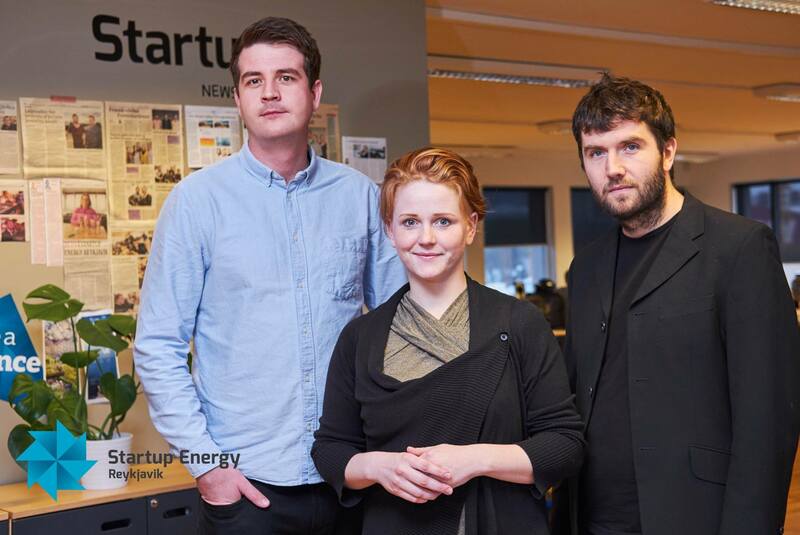 Marimo is the first company ever to produce health food and supplements made from Icelandic micro-algae. It lines up with the core value- to be a company that is environmentally responsible and to only make products that embrace the creativity and diversity of nature. Marimo´s own Chlorella strain isolated from lake Mývatn has been under research now for the past two years and is ready for scale-up. Spirulina will follow in 2018. Our first line of product will include whole algae, tablets and juices. 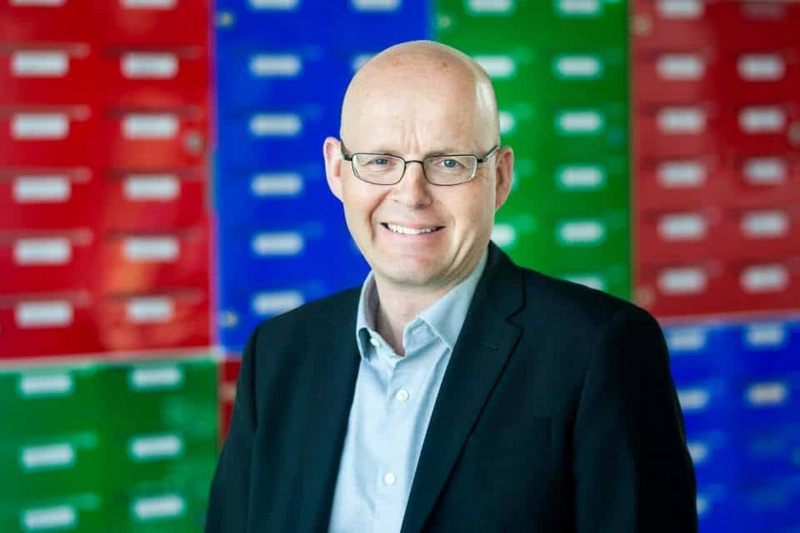 Ískristallar ehf. are bringing a protein additive to the market that lowers the freezing temperature of water and changes the structure of frozen water. The proteins are called ice-structuring proteins. The value of the abilities of these proteins lay primarily in the food industry. The proteins will be developed by ORF Genetics hf. and Ískristallar ehf. will have exclusive rights for marketing of all ice structuring proteins developed by ORF. Seeing is believing, but is it possible to hear to the northern lights? 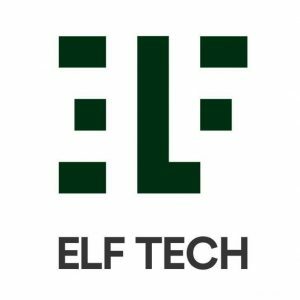 ELF Tech is developing technology to enrich the northern lights experience by making them audible to the human ear. As an add-on to northern lights tours their product will allow users to experience the sounds of the northern lights directly. To the founders of Zeto quality ingredients are the key to a great skin care product. 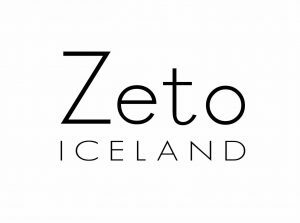 That is why Zeto bases its products on a unique food grade seaweed extract, invented by one of the founders. The extractions process is mechanical, without any use of chemicals, ensuring its purity and bioactivity. Zeto is on a mission to challenge traditional personal care industrial practices and create highly effective, seaweed based skin care products from the most bioactive natural ingredients. No cheap fillers or surficants. No harsh preservatives. Only pure goodness. Based on nature and science. The Zeto name originates from Greek and expresses a hope that another should live. It captures the true essence of Zeto. We want to help people live beautiful, zestful and healthy lives, in balance with nature. e1 aims to develop an open access network connecting drivers of electric vehicles (EV) and EV chargers, providing visibility of available and compatible stations as well real-time charging status data for EV owners. e1 provides a mobile app that enables people to connect to available charging stations. As the e1 network grows, it makes driving electric vehicles accessible to more and more people. Our mission is to encourage the use of electric vehicles and provide a place to charge them wherever they are. The mobile solution also enables the owners of charging stations to subscribe to the e1 network and start earning revenue every time someone uses the charging station. Therefore e1 is creating a sharing economy for charging stations. 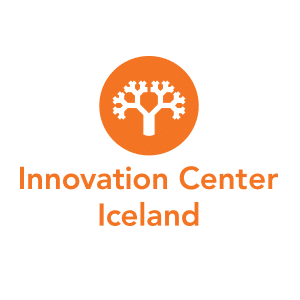 KeyNatura is a dynamic biotech business, located in one of the most pristine environments on earth – Iceland. Our focus is a pure, natural form of the powerful antioxidant Astaxanthin, produced from microalgae using exciting new technology and sustainable resources. We offer high-quality consumer products that are safe and vegan friendly, as well as active compounds, technical tools and expertise for other companies. 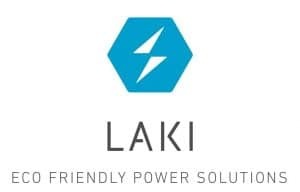 Laki will produce and sell the Power On-Line Generator directly to end users and establish a distributor network. Extensive studies and calculations have been substantiated by preliminary tests performed in a controlled test environment. Thorough tests performed in cooperation with the TSO (Transmission System Operator) granted the Power On-Line generator a proof of concept. The next steps include building prototypes to be installed onto operational high voltage transmission lines for final testing. After that the Power On-Line Generator will ready for production. The international geothermal power market is booming, generating billions of dollars in revenues and expected to double in 10 years time. However, the petroleum industry is 50 times bigger and that is why most of the equipment that is used in geothermal power production has been adapted from the petroleum industry. This has been creating problems because the equipment has been failing in operation, generating risk, cost and revenue losses. One of this equipment is the wellhead valve, which is used to open and close geothermal wells. prevent failures that can generate millions of dollars in revenue losses. We recycle waste from the aluminium industry and produce metal alloy in an environmentally friendly and effective way. Aluminium smelters produce aluminium in pots, but those pots have only a certain lifetime normally five to six years. The material is taken from those used pots is a waste, so called SPL and it is a hazardous material. This waste is a huge problem for the industry today. We will mix this SPL waste with ore and melt it in the electric furnace. The output is Nickel Pig Iron that is high-value metal alloy used worldwide to produce stainless steel. We intend to bring you a solution that not only benets you but does so in a way that does not require your extra attention. You simply start living a more comfortable life where simple worries like “did I remember to turn off the light” don´t apply. Where you feel that your home is serving you instead of the other way around, a level of comfort that makes the “regular home” seem unintuitive and unhelpful. Rofar Technology is the maker of tomorrow’s intelligent switch; we take the next step from smart to intelligent. We at XRG Power are going to offer a solution that solves this problem. XRG power will offer personal micro binary generators that can produce electricity from low heat geothermal water, between 70°C to 135°C. The micro binary generator is a closed loop system that uses a second working fluid, the binary fluid, with a low boiling point. The generator will be affordable, small and optimal for personal and small-scale commercial usage. BMJ Energy makes the world’s smartest micro hydros available on the market. By being so smart it makes our hydros environmentally friendlier while still more efficient than others. DTE specializes in developing and manufacturing quality equipment for the production industry through DTE core values. We deliver innovative equipment solutions in close cooperation with our customers. We are proud to present our latest innovation, PEA Aluminum, an analyzing equipment for production optimization. 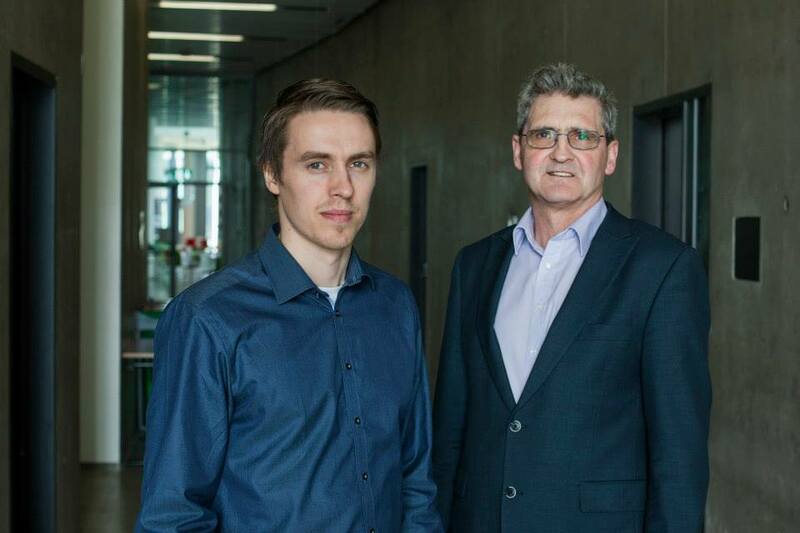 Eta-nýtni is developing a plant that produces Sodium Chlorate and hydrogen in one process. Hydrogen will be sold to the local market but Sodium Chlorate to the pulp and paper industry in Europe. The project will be built in two phases i.e. 20,000 tpa and 60,000 tpa. Gerosion ehf. 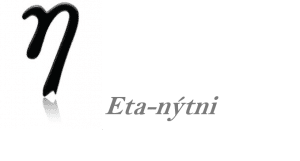 is a knowledge-based company that specializes in solutions for the geothermal, oil and gas industries, in the field of material research and selection. 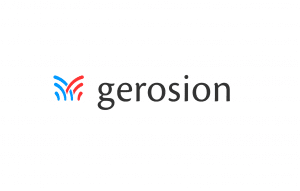 Gerosion ehf. will focus on testing high-performance materials, including metals and well cement grouts for casing and equipment of deep high temperature and pressure boreholes. 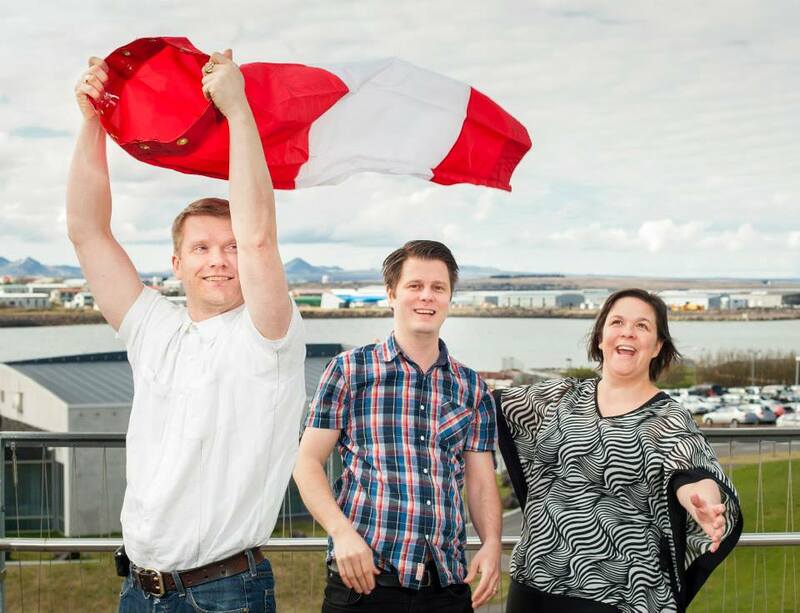 The objective of Fjárfestingarfélagið Landsvarmi is to use heat pumps for district heating in Icelandic municipalities. By using a thermal heat source, like the ocean, space heating can be achieved by using only one third of the electricity currently used for that purpose. The potential market for similar solutions is the entire arctic region with over four million inhabitants.